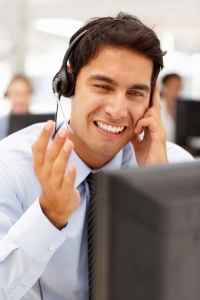 Call center reporting features- learn more about What is Call Center Reporting? 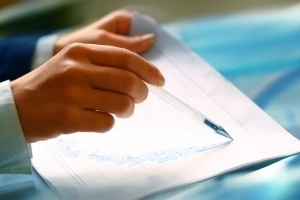 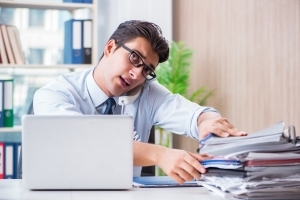 Comments Off on Call center reporting- how can it benefit my company? 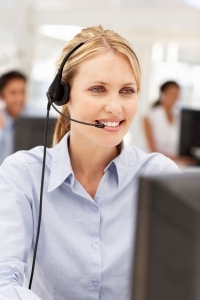 What are call center reporting solutions?